Mainstream Renewable Power-led consortium has awarded a contract to Siemens for 157 wind turbines to be installed at three wind projects in South Africa. 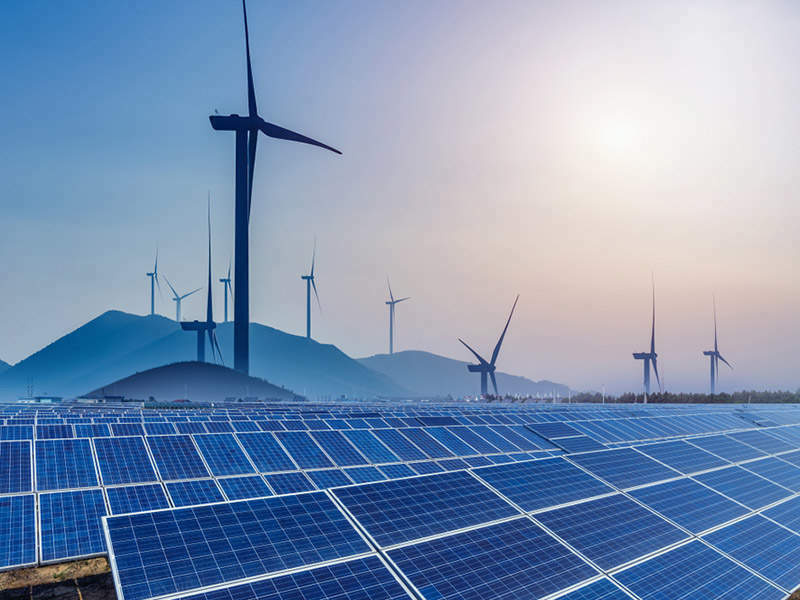 The three wind projects, Khobab, Loeriesfontein 2 and Noupoort, having a combined generation capacity of 360MW are located in the Northern Cape province in the country. Under the deal, Siemens is to deliver its SWT-2.3-108 turbine models for the projects, with each turbine having a generation capacity of 2.3MW. The firm has also signed a 10 year service and maintenance agreement for the renewable projects. 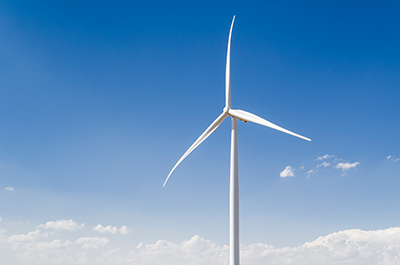 Turbine installations at the facilities are likely to start from August 2015. Commissioning for projects has been scheduled to start from early 2016 to 2017. While the 140MW Khobab and the 140MW Loeriesfontein 2 wind farms are located in the Namakwa District Municipality, the Noupoort wind farm which is located in Umsobomvu Local Municipality has a generation capacity of 80MW. The turbines to be installed at the facilities will have rotor diameter of 108 meters and towers with hub height of 99.5 meters, which will be primarily sourced from South Africa. Image: Consortium led by Mainstream Renewable Power orders 157 Siemens wind turbines for three projects. Photo: courtesy ofSiemens AG.